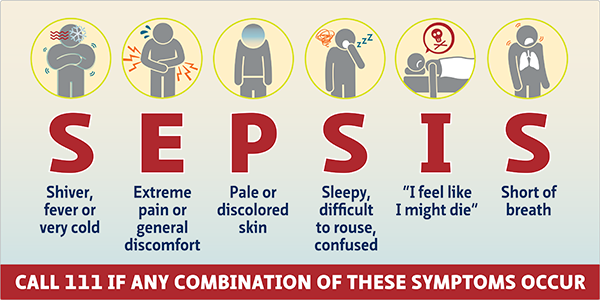 Sepsis is a life-threatening illness caused by you body's response to an infection. You immune system protects you from many illnesses and infections, but also possible for it to go into overdrive in response to an infection. Who is at risk of Sepsis? If Sepsis is detected early and hasn't affected vital organs, it may be possible to treat the infection at home with antibiotics. 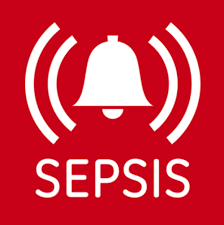 Most people who have Sepsis detected at this stage make a full recovery. Because of problems with vital organs, people with severe sepsis and likely to be very ill and the condition can be fatal. However, sepsis is treatable if it is identified and treated quickly, and in most cases leads to a full recovery with no lasting problems. Those long-term problems are known as post-sepsis syndrome. Not everyone experiences these problems.